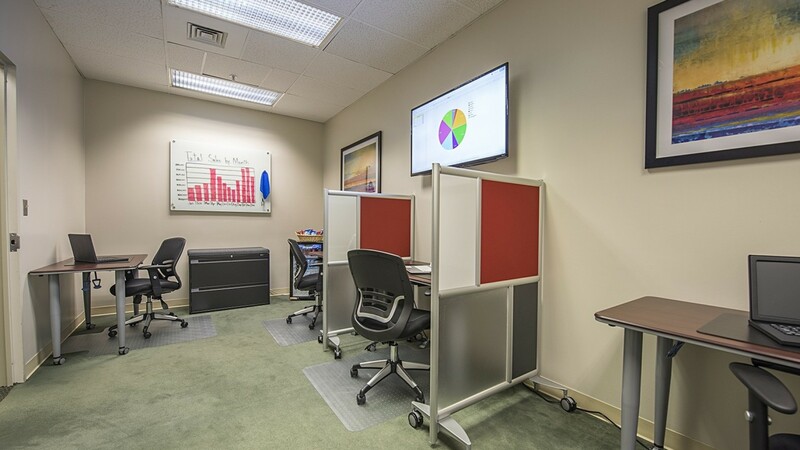 This Bala Cynwyd office space is perfect for you if you are looking for a small office space for rent, temporary office space, shared office space, or meeting rooms in Bala Cynwyd. 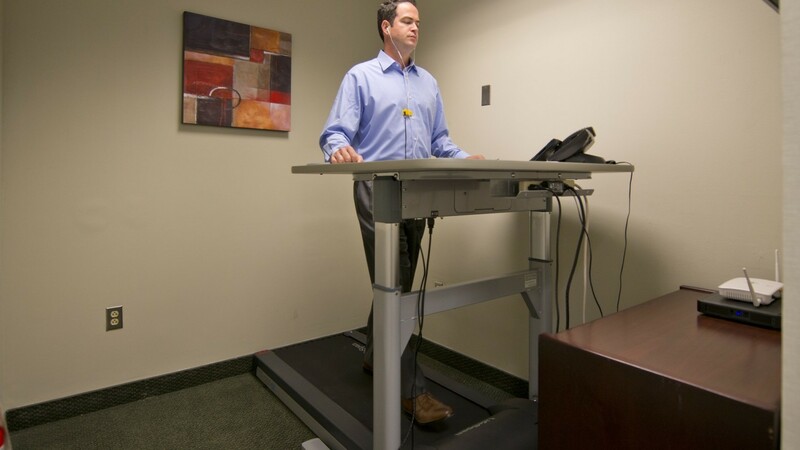 A Bala Cynwyd office space and address is the first choice for those who desire optimum accessibility to the entire Philadelphia marketplace while remaining outside the city limits. 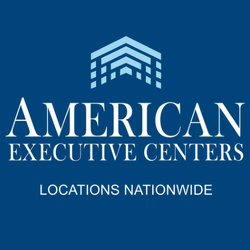 American Executive Centers has a unique business center at Two Bala Plaza, Bala Cynwyd in Montgomery County, Pennsylvania. 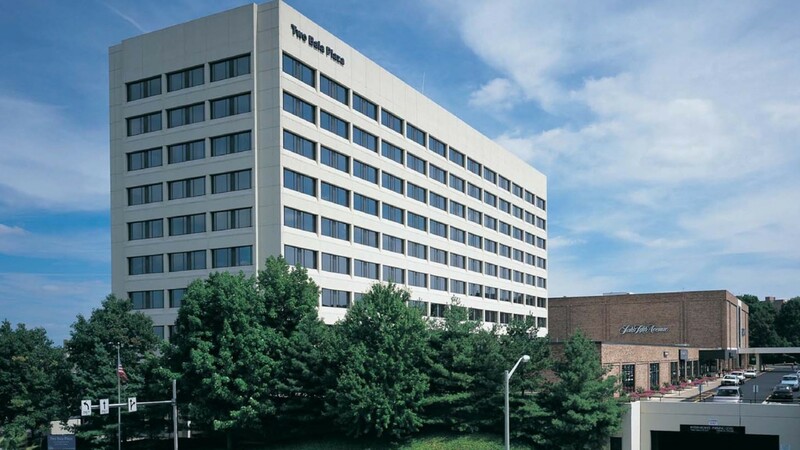 This location is ideal for both travel and business because it sits on the suburban side of City Line Avenue near major roadways that grant easy access to center city Philadelphia, New York, New Jersey, and Delaware. An added plus is that the views overlooking the Schuylkill River are outstanding! Two Bala Plaza is adjacent to Saks Fifth Avenue, it boasts a number of amenities including ample indoor parking and three restaurants. Overnight guests are a short walk away from several hotels. Bala Cynwyd is also part of the Keystone Innovation Zone Tax Credit Program (KIZ) – an incentive program that provides tax credits to for-profit companies less than eight years old operating within specific targeted industries. 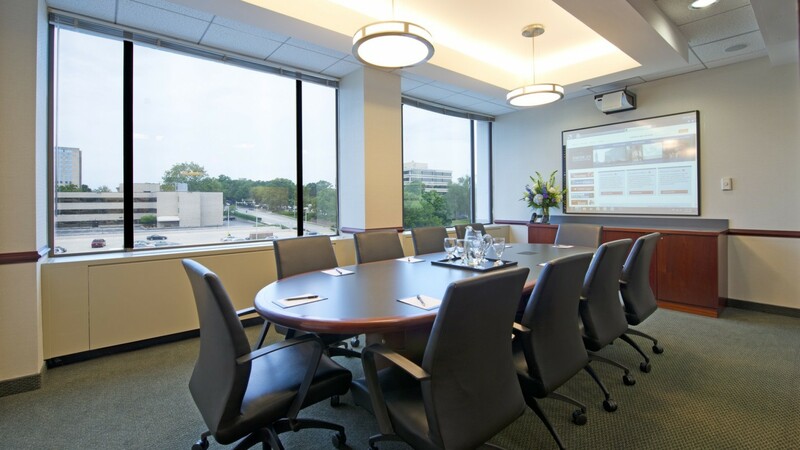 As with all American Executive Centers’ locations, your furnished office is ready for business, complete with state‐of‐the‐art telephone and today’s fastest internet connections and download speed the day you move in. 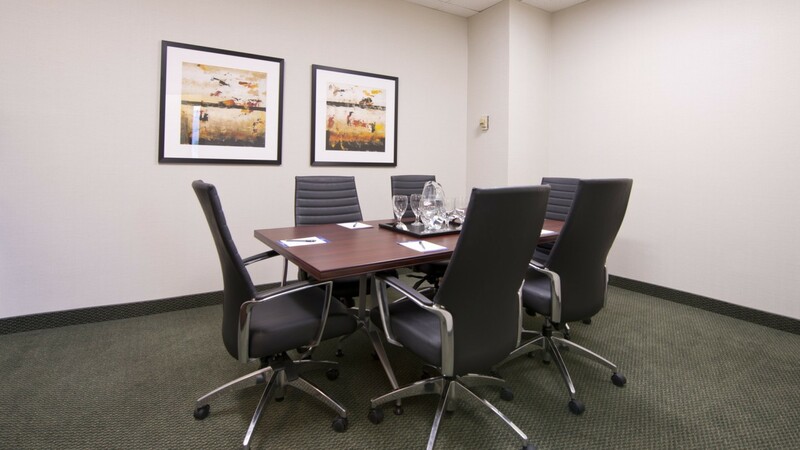 We design our office spaces with attention to detail, so your visitors will see a quiet, professional environment that enhances the perceived size and strength of your organization. Our professional Support Services staff will provide you with unparalleled, around the clock services and create an environment that helps you maximize your personal productivity. Flexible lease terms and affordable rates will make your decision to sign a lease today and move in tomorrow an easy one.